Photographic exhibition about the dolomitic frontline of the First World War. 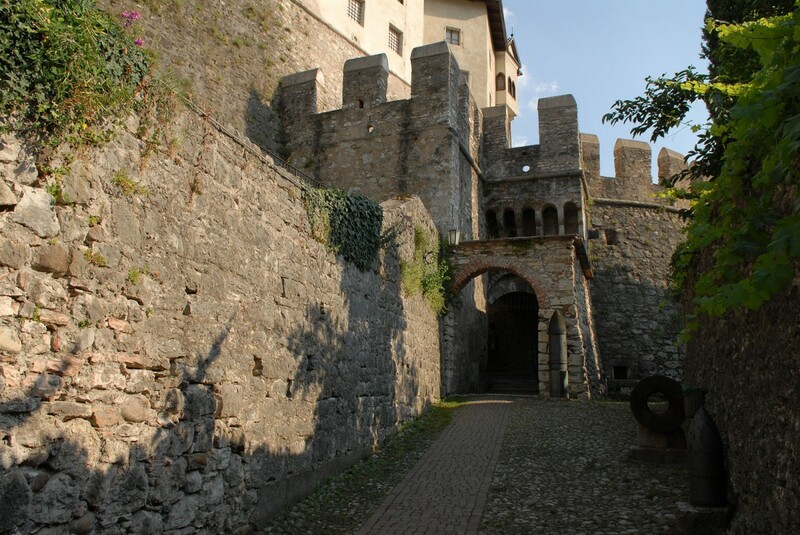 The Italian War History Museum introduces a cycle of photographic exhibition named “Sguardi sulla Prima Guerra Mondiale”, inside the fortified tower Malipiero in the Castle of Rovereto. The look of Fabio Pasini focused on some symbolic places of the Italian-Austrian frontline, in particular of Dolomites: savage and wonderful places, landscapes that enchants like in the past, but that were also atrocity scenes, a hundred years ago. The photographer chooses to represent this world by the most simple way, the pinhole: no lens, no viewfinder, just a little hole in which passes the light that exposes the film. An extreme simplicity that require great attention, long waiting times and scanty possibility of control. This instrument has permitted to the author to fix the beauty of these mountains and, above all, to pick up the silent and hidden drama. In exhibition 14 black and white photos 9×9 cm. 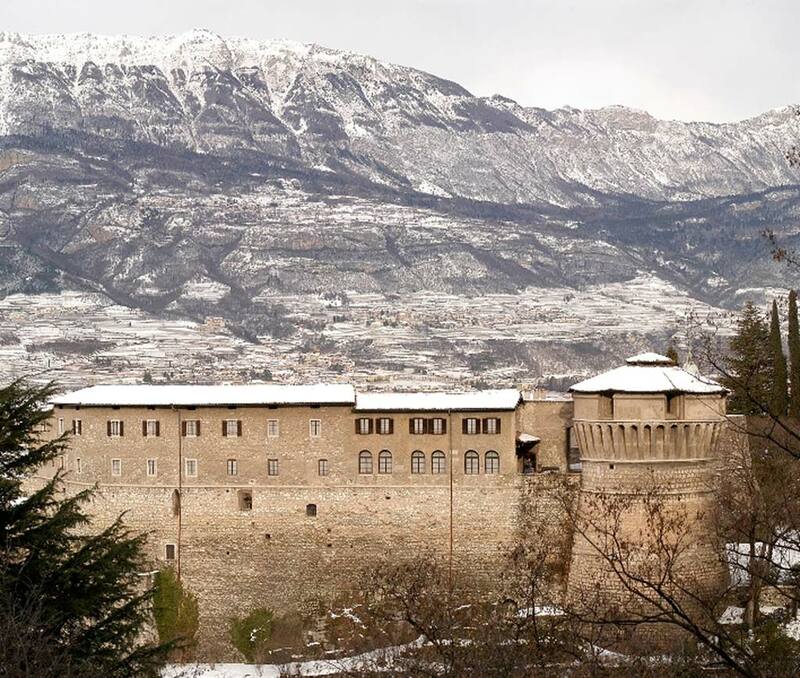 Thanks to the collaboration with the Azienda per il Turismo di Rovereto e Vallagarina, you can have a preview of the exhibition with a photo of the Dente Austriaco of Pasubio, which will be exposed in the l’Infopoint in piazza Rosmini in Rovereto during the first weeks of the opening. The exhibition is realised with the contribution of the Cultural Department of the Province of Trento and is part of the official programm for the commemoration of the First World War Centennial by the Presidenza del Consiglio dei Ministri – Struttura di Missione per gli Anniversari di interesse nazionale.